For over half a century, Boston University’s Metropolitan College (MET) has brought the academic excellence and resources of an internationally respected research university to busy adults and professionals via innovative, part-time programs on campus and online. To prepare students for evolving needs in business, MET offers cutting-edge graduate study in key subjects such as Applied Business Analytics, Data Analytics, Global Marketing Management, Project Management, Software Development, and Supply Chain Management, among others. Visit bu.edu/met. CohereOne is an integrated direct marketing agency that is unrivaled, relentless, and innovative. 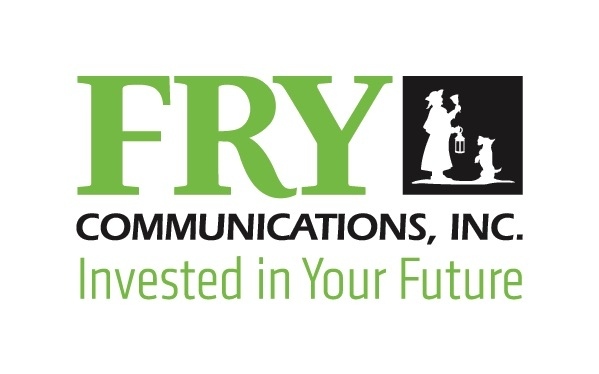 We understand our clients’ need for a cohesive marketing approach combining forward thinking integrated strategies for catalog, print, and digital media. We understand that smart data is the information you need to build relationships with your prospects and customers that motivate them to buy. At CohereOne, we have the experience to help companies increase sales, profits and growth! The Coop Authority, a results driven expert team, helps to untangle the confusion with today’s “black box” data. Result review, coop audits, circulation planning and analysis—what today’s marketer needs to ensure their data solutions are providing the very best return on investment. Japs-Olson specializes in helping customers get their direct mail campaigns produced with better targeting, faster in-home delivery and more formats resulting in lower costs and better ROI. What we do best: PRINT … MAIL … INNOVATE! Jebbit's platform empowers marketers to create personalized mobile experiences that engage, profile, and convert their audiences. Jebbit helps brands increase mobile conversions while capturing user-provided data that boosts lifetime value. To see how Jebbit clients boost ROI, visit jebbit.com. Lett Direct, Inc. is a consulting firm dedicated to growing catalog and eCommerce companies profitably. Since 1995, we have focused on circulation planning, demand forecasting, plan execution and analysis for catalogers. We now include website optimization (SEO), pay-per-click (PPC) management and attribution analysis/modeling. Mailinglists.com/Infinite Media provides postal, email, and telemarketing data to B2C/B2B direct marketers. We offer list and insert management and brokerage, data append and hygiene, plus co-op expertise. Our MailingListsXPRESS partnership with Dun & Bradstreet means access and affordability on D&B business data. At NaviStone®, we match your website visitors to accurate Postal names and addresses, in a privacy compliant way. Using breakthrough website visitor tracking technology, NaviStone builds 90%+ unique audiences, reachable via your standard direct mail offer, or with our turnkey Personalized Postcard program. Peyton Digital has specialized in driving sales with complete digital advertising solutions for e-commerce, travel, education, and many other verticals since 2008. We are experts in AdWords, Facebook Ads, Bing Ads, and designing successful marketing strategies from landing page to acquisition. Maison 1608 by Solisco is a creative agency with a focus on custom publishing, brand strategy and content creation. We specialize in transforming your brand into a way of life. Total Retail is the go-to source for marketing, e-commerce, operations and management executives looking for the latest news and analysis on the retail industry. First launched as a print publication, Total Retail (as a brand) has grown to include three e-newsletters, a multitude of webinars, a variety of engaging live events and the Women in Retail Leadership Circle (a members-only networking group for professional women in retail). Total Retail provides retailers with information about all facets of their industry, providing them with strategic and topical content, profiles of the people and companies helping to chart the course of retail's future, and opportunities to network and learn from each other. 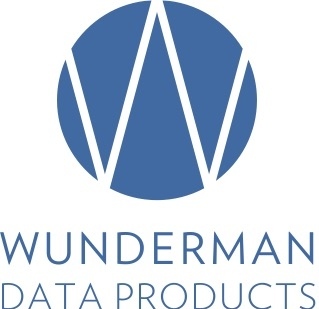 Wunderman Data Products iBehavior Data Cooperative is a rich database of more than 190 million individuals and has been helping marketers improve the performance of their direct marketing programs since 1999. Our expertise spans a variety of verticals including: B2B, catalog, retail, publishing, finance, insurance, non-profit, retail, travel/leisure, and subscription services.